BUILDING #4 AT THE BEACH AND TENNIS CLUB. 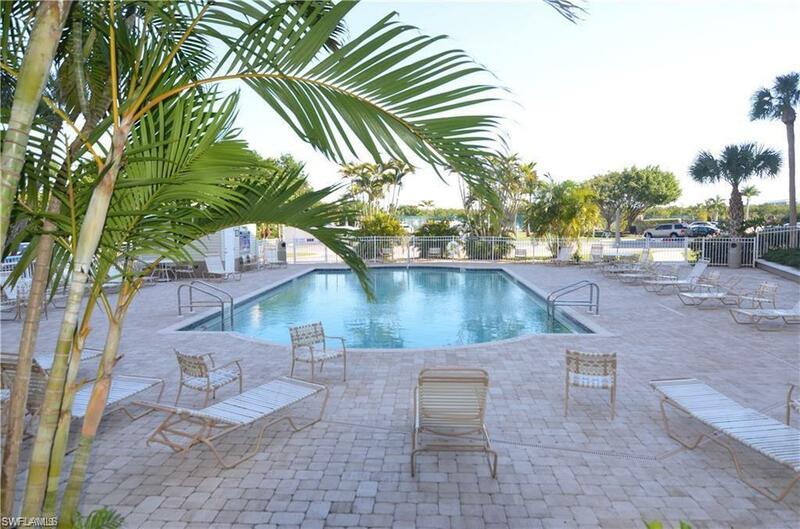 NICELY RE-HABBED UNIT OVERLOOKING THE POOL.GRANITE COUNTER TOPS, 18 INCH PORCELAIN FLOOR TILES, CERAMIC TILED SHOWER.HURRICANE RESISTANT DOOR AND WINDOWS. TASTEFULLY FURNISHED WITH A 4 POSTER BED WITH NEW MATTRESS. NEWER AIR CONDITIONER. DISHWASHER. KITCHEN ISLAND. 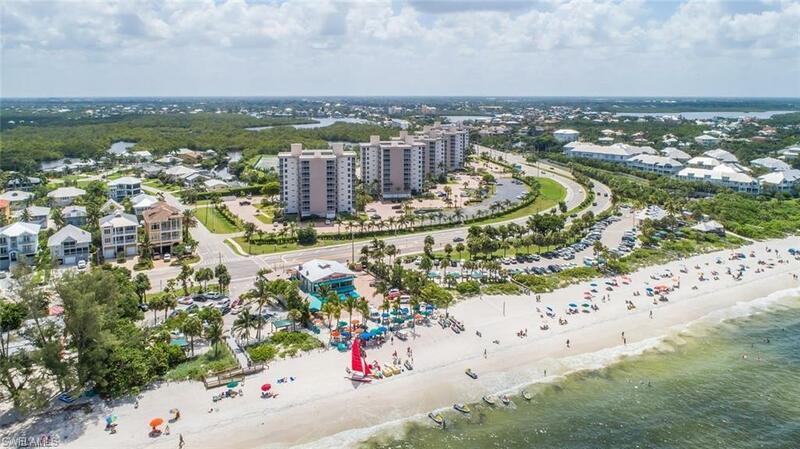 THE BEACH AND TENNIS IS LOCATED ON 15 ACRES ACROSS FROM BONITA BEACH. BOAT SLIPS FOR LEASE WHEN AVAILABLE ON THE CHANNELCONNECTED TO FISH TRAP BAY WITH ACCESS TO THE GULF OF MEXICO. TRAILER PARKING. 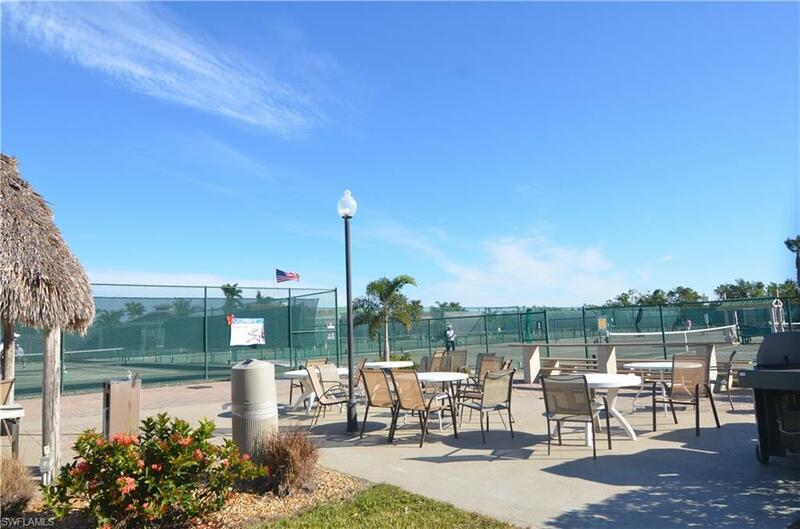 HAR-TRU CLAY COURTS WHERE OWNERS OR RENTERS PLAY FREE. PICKLE BALL COURTS JUST INSTALLED. BOCE BALL COURTS WITH LEAGUE PLAY IN SEASON. 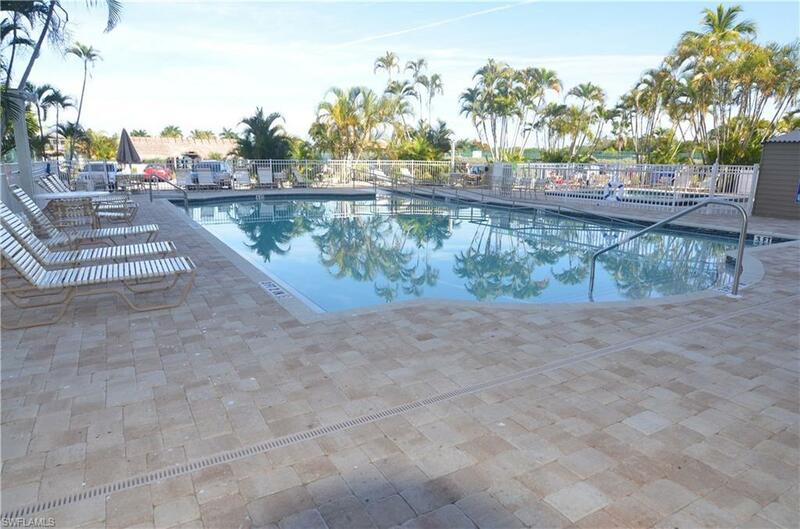 2 NEWER SWIMMING POOLS , ONE WITH HANDI-CAP RAMP.ON SITE RESTAURANT AND BEAUTY SHOP.CLOSE TO SHOPPING AND RESTAURANTS.INVESTORS TAKE NOTE OF THE 3 DAY MINIMUM RENTAL POLICY.